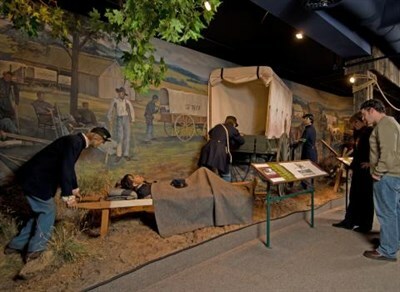 Immersion exhibits illustrating story of the patients, caregivers and medical innovations of American Civil War. Education programs, guided tours and museum store. Mon-Sat, 10am-5pm; Sun, 11am-5pm; closed major holidays. Wonderful place to learn and enjoy.